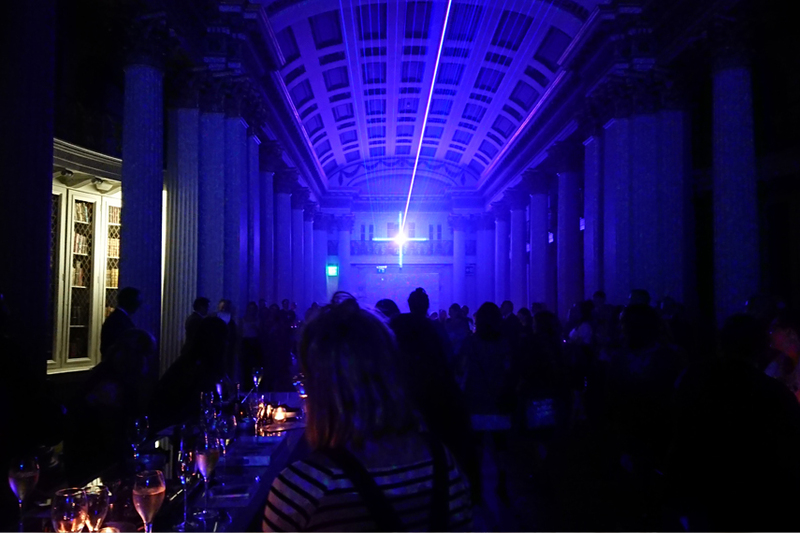 One of Edinburgh’s best kept secrets, The Signet Library will again host the Pommery Champagne Bar for the 28 day run of the Edinburgh Festivals. This is a unique opportunity to meet with friends over drinks and sharing platters in the magnificent Upper Library which will be transformed by Chris Levine’s immersive installation Stillness at 136.1 Hz. The Pommery Champagne bar is open 1-27th August (11am – Midnight), allowing festival goers to escape the hustle and bustle of the Royal Mile -offering the delicious sharing platters and Pommery Champagne. *Entry to the Upper Library is FREE. To find out more, please visit the Signet Library website or the Stillness at 136.1 Hz installation page here.